Susan graduated from the NP program at the Medical College of Virginia in Richmond, VA in 1978. She has practiced in a variety of settings including Family Practice, Internal Medicine, Urgent Care, College Health, Women's Health and Reproductive Endocrinology. Her 30+ years of practice have prepared her to deliver quality healthcare and while Susan is adept at managing acute and chronic medical illnesses, the focus of her practice is on wellness and prevention. 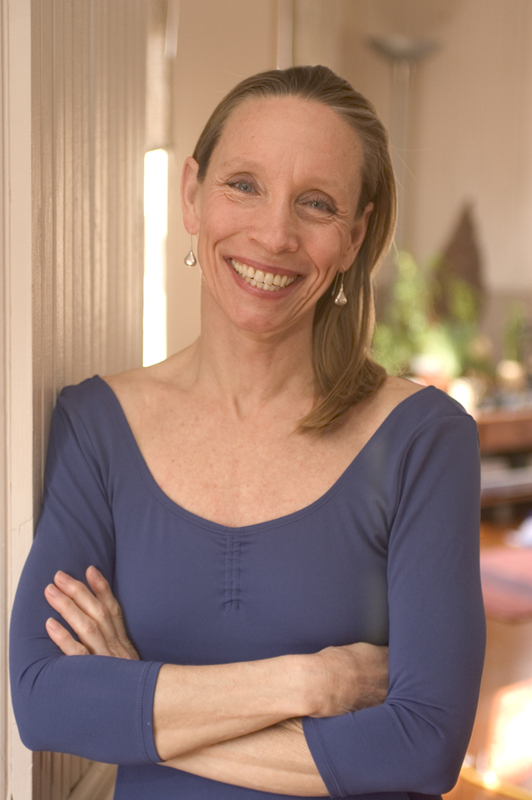 Susan is registered with Yoga Alliance and a member of the Kripalu Yoga Teachers Association. Her formal training was received from Discovery Yoga, a Kripalu affiliate studio under the tutelage of Deva Parnell and Christopher Baxter. She studied with Elizabeth Holliday Hill an internationally certified teacher who mentored the teachings of Swami Satyananda Saraswati. Her teaching style is traditional Hatha Yoga with an emphasis on alignment and safety. Susan's goal is to encourage good health practices through yoga. Yoga can help people reduce stress, strengthen and stretch their bodies and bring balance into their lives. The Yoga Studio operated by Susan is a facility that provides a safe non-competitive, compassionate environment for healthy lifestyle practices and general wellness. In addition to scheduled classes, The Yoga Studio hosts a variety of health/wellness workshops. Come in and browse the retail store, you'll find books, props and fun stuff to enhance your practice!